Fuji X Pro2 Street Photography Review – Fuji Flagship Finally Gets It Right! 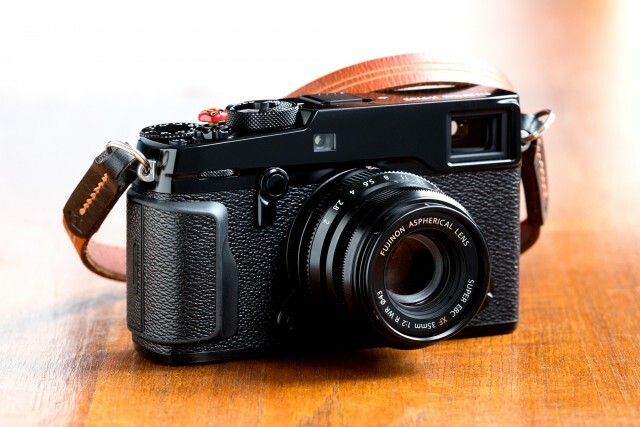 The original X-Pro1 was introduced in 2012 as a follow up to Fuji’s incredibly successful X100. It was the first interchangable lens camera to use Fuji’s new X-Trans sensor technology and a lot of people saw it as the ultimate Leica-killer. But sluggish auto-focus and lack luster performance meant it never lived up to the hype. Fast forward 4 years and the Fuji X Pro2 is (finally) released and I remember thinking, all Fuji has to do is give us an X-Pro1 that lives up to modern camera standards and they’re going to have a winner. Did Fuji get it right this time? Hit the jump for our Fuji X Pro2 street photography review! 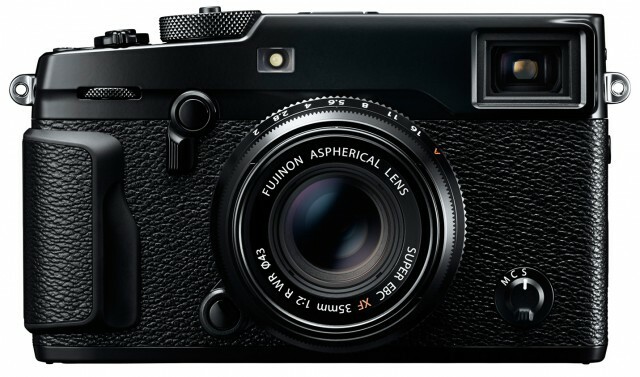 We’ve known it was coming for a while and the Fuji X Pro2 was officially announced today. The new flagship of Fuji’s X line of cameras boasts improvements across the board while retaining the classic X Pro look and feel. Initial reports are starting to trickle in and the Fuji X Pro2 is starting to look like a street photographer’s dream camera. Hit the jump for more details! 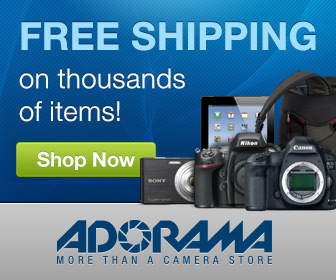 If your New Year’s resolution is to not buy any more camera gear you might want to hold off on that! The guys at Fuji Rumors just posted a set of blurry leaked pics showing the upcoming Fuji X Pro2 and it looks like this one’s going to be a winner. Hit the jump for more pics! 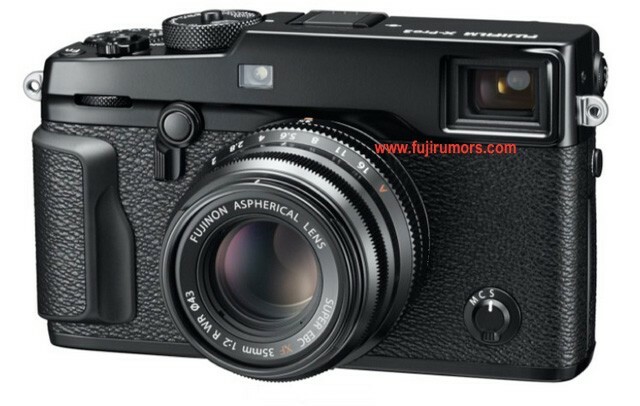 Fuji X-Pro2 To Be Released In Early 2015? 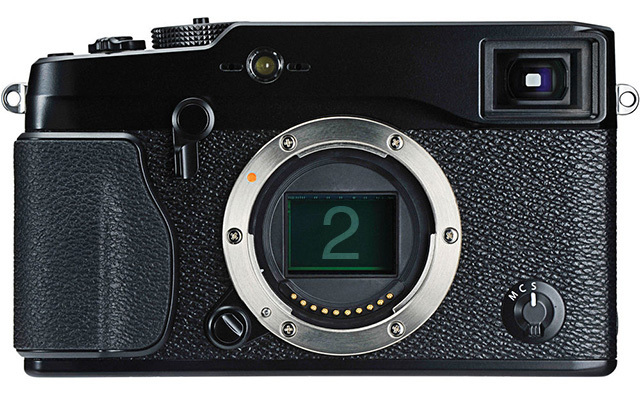 The rumor mill has started buzzing with talk of a Fuji X-Pro2 camera. The X-Pro1 was originally announced in January 2012 and is long overdue for an update with many sources seeing a Fuji X-Pro2 at this year’s C.E.S. in Las Vegas. Hit the jump for more details.